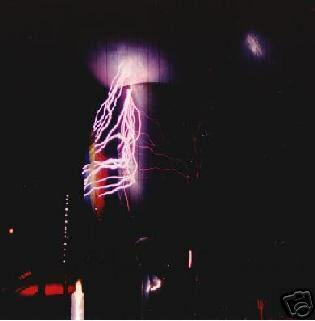 Generate crashing bolts of lightning! Shows how to build a lab quality research instrument. Generate crashing bolts of lightning! Shows how to build a lab quality research instrument. HV1 PLANS.